As yet another year of excellence in the virtual and tangible design world draws to a close, we're feeling nostalgic about the stories that made waves, created influences and brought inspiration to you - our awesome readers - during these past twelve months. From large scale wonders such as OMA's Fondaco dei Tedeschi in Venice and the "Floating Piers" from Christo and Jean Claude on Lake Iseo, to the revival of the classic Zonars Restaurant and Café in Athens, the introduction of the jaw-dropping Khalkedon Penthouse in Istanbul, "Shirley: Visions of Reality" inspired by Edward Hopper's stunning imagery, to the Best of Stockholm, Milan and Dubai Design Weeks and everything in between, 2016 has, without a doubt, been a year that has left us spoilt with beauty and exciting innovations. Directed & Edited by Dimosthenis Grivas & Costas Voyatzis. All Images are Courtesy of their respective owners and have been published on Yatzer.com in 2016.
video © Yatzerland Ltd, 2016. All rights reserved. 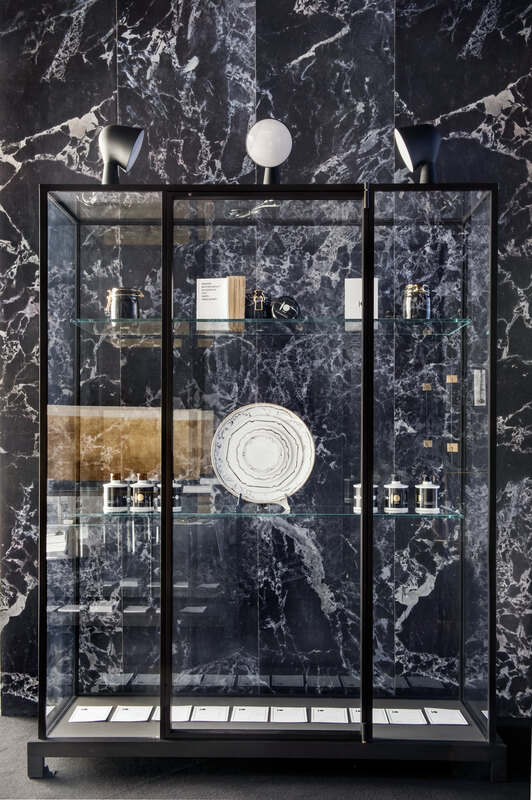 As we invite you to take a month by month look at the most popular Yatzer features for 2016, we also invite you to join us as we ring in 2017 - may it be a year not only of joy, hope and peace but also of design wonders that enrich, edify and enthuse! As we look forward to seeing exactly what will fill Yatzer's pages in the twelve months to come, we invite you to join us for the ride. We promise… it'll be an amazing one! 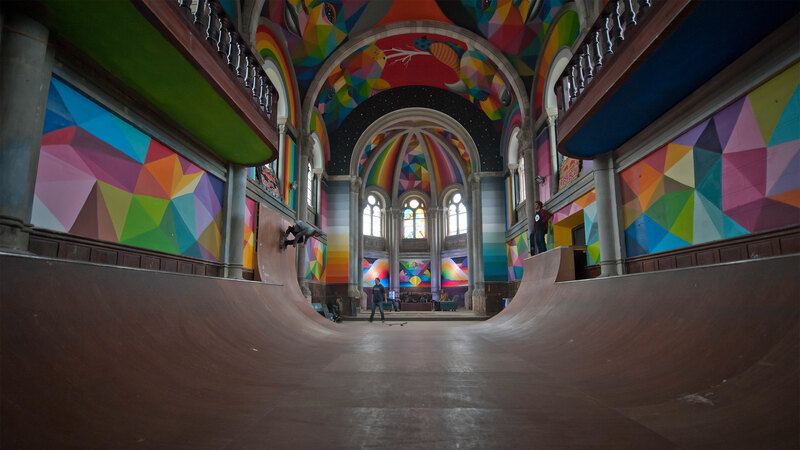 Take me to Church: Street Artist Covers Spanish 'Skate Temple' with Murals. 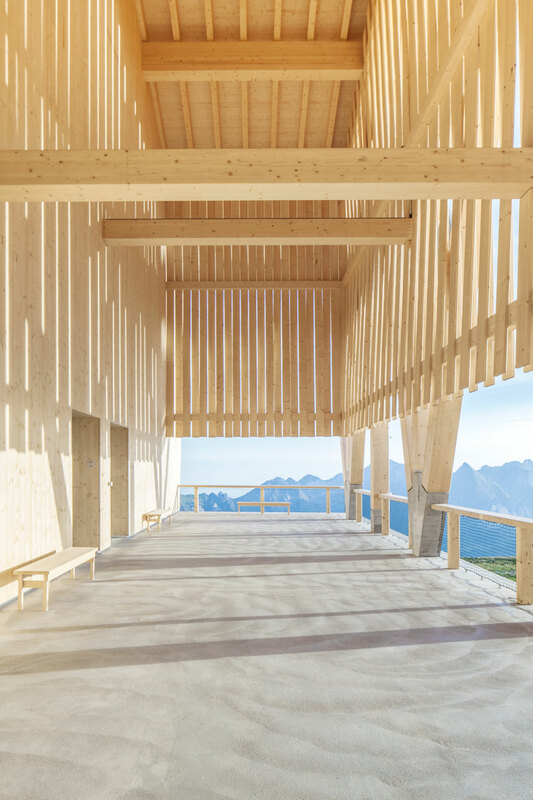 Peak Hour: Gipfelrestaurant on Mount Chäserrugg by Herzog & de Meuron. 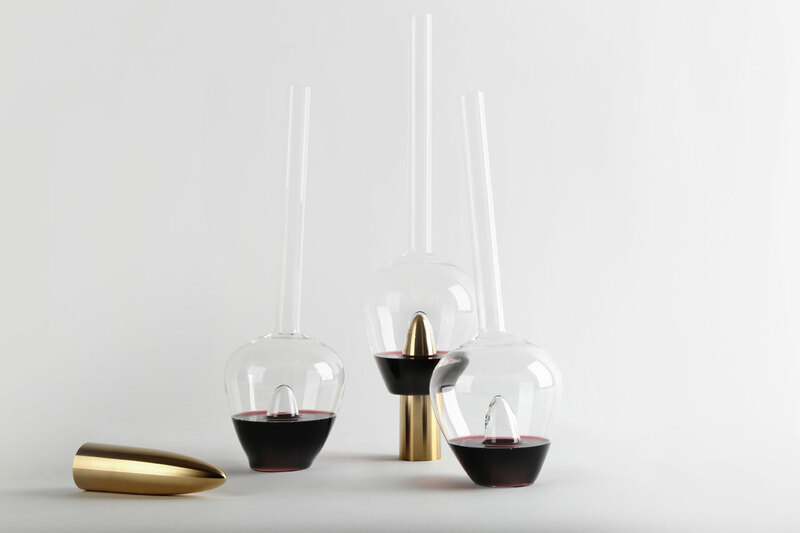 The Highlights Of Stockholm Design Week 2016. 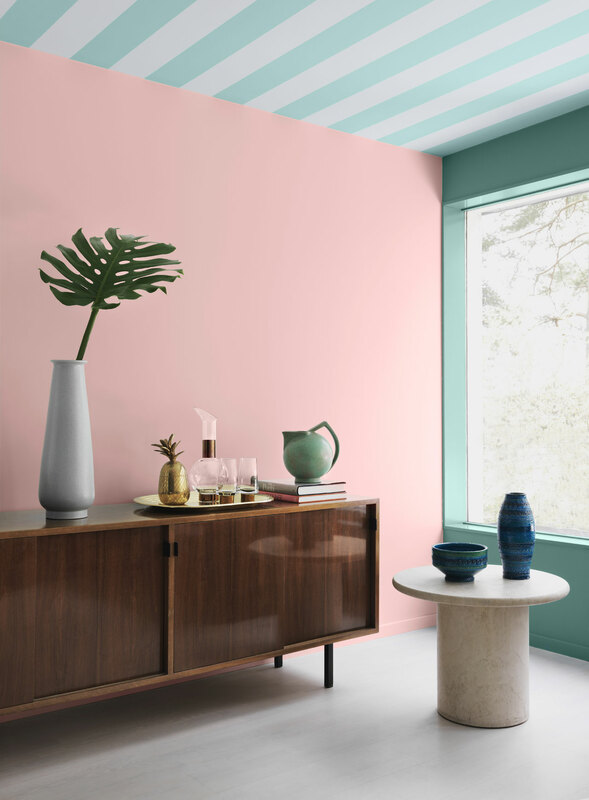 Issey Miyake's Inventive New Home Collection for Iittala. BEST OF MILAN DESIGN WEEK 2016. Film Director Gustav Deutsch Brings the World of Edward Hopper to Life. 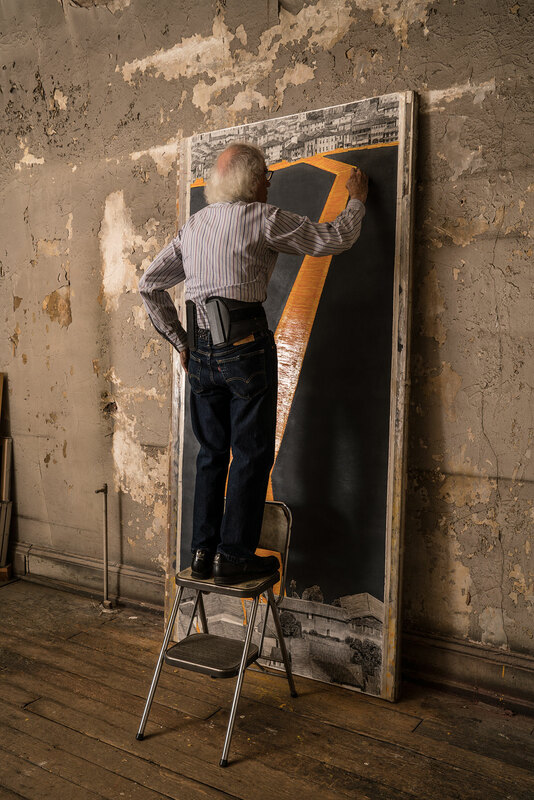 Christo in his studio working on a preparatory drawing forThe Floating Piers, New York, November 2015. Photo by Wolfgang Volz. Walking on the Water with Christo and Jean-Claude’s ‘Floating Piers’ in Italy. Photo by Wolfgang Volz © 2016 Christo. 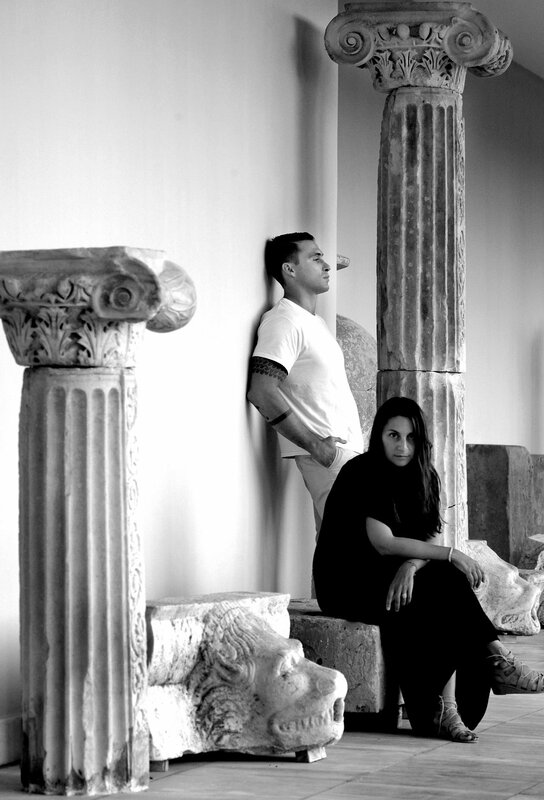 Christina Martini & Nikolas Minoglou, the founders of Ancient Greek Sandals. Photo © Ancient Greek Sandals. A Yatzer Summer Treat MADE IN GREECE. 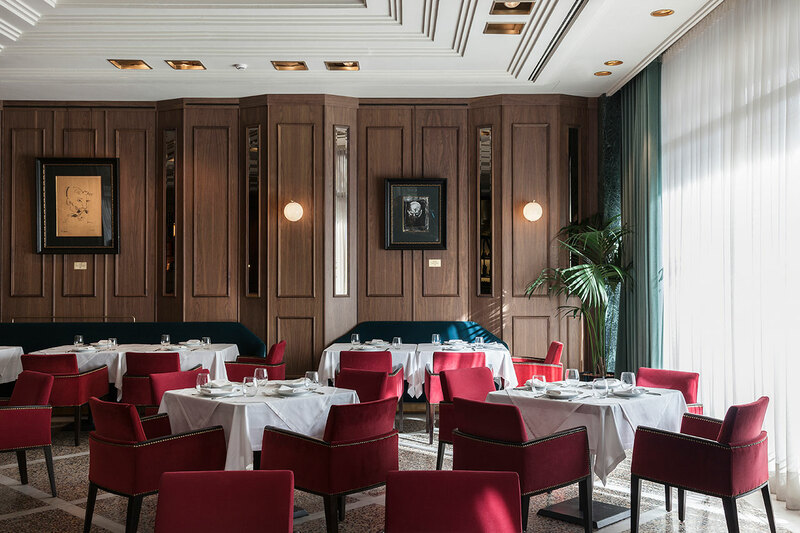 Zonars Athens: The Revival of a Legend. 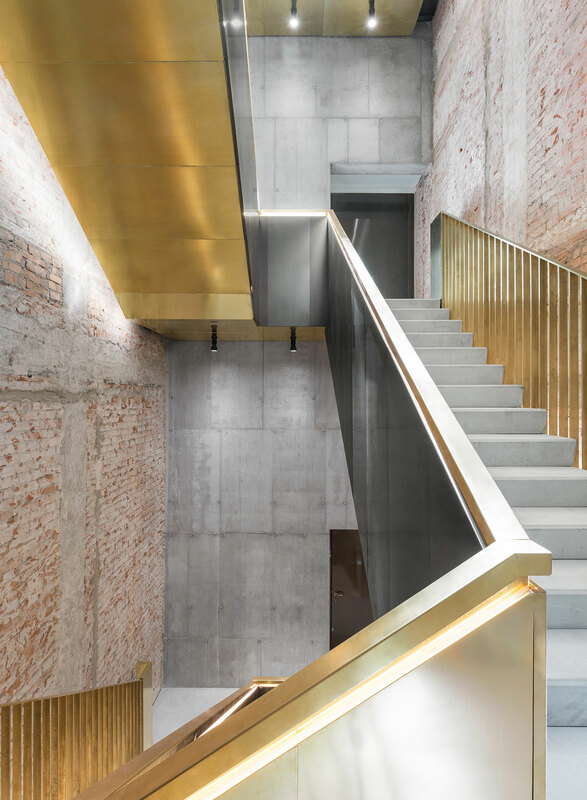 The Fondaco dei Tedeschi in Venice: OMA Architect, Silvia Sandor, Talks to Yatzer. 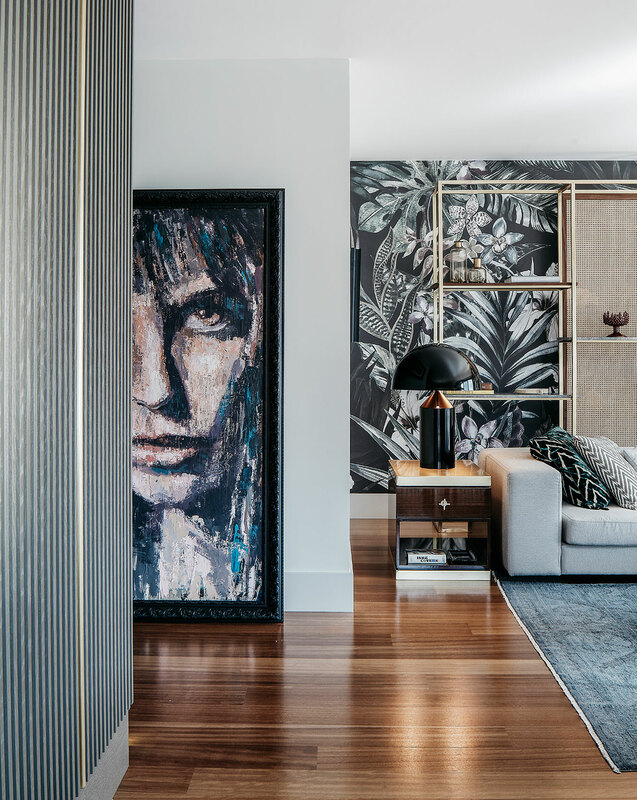 Modernist Mix: Khalkedon Penthouse in Istanbul by Studio Escape From Sofa. The Highlights of Dubai Design Week 2016. 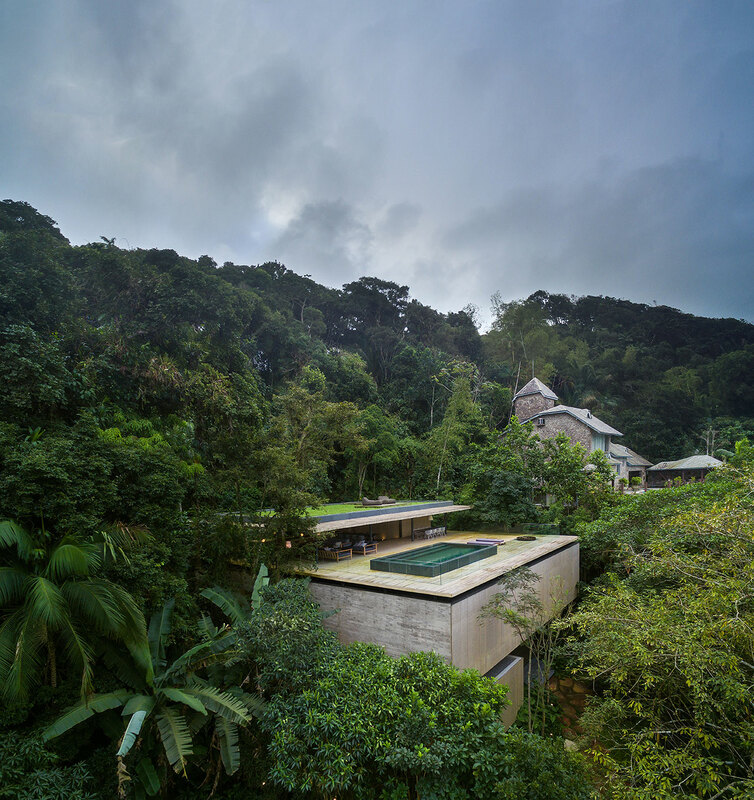 At Home In the Jungle: Casa na Mata by Studio MK27 in Guarujá.